Want to PLAY on construction equipment for FUN? Major Dirtbox is where big kids come to play! A unique fantasy playground for grown-ups (and kids over the age of 5) where they get to operate heavy duty machinery for the FUN of it. 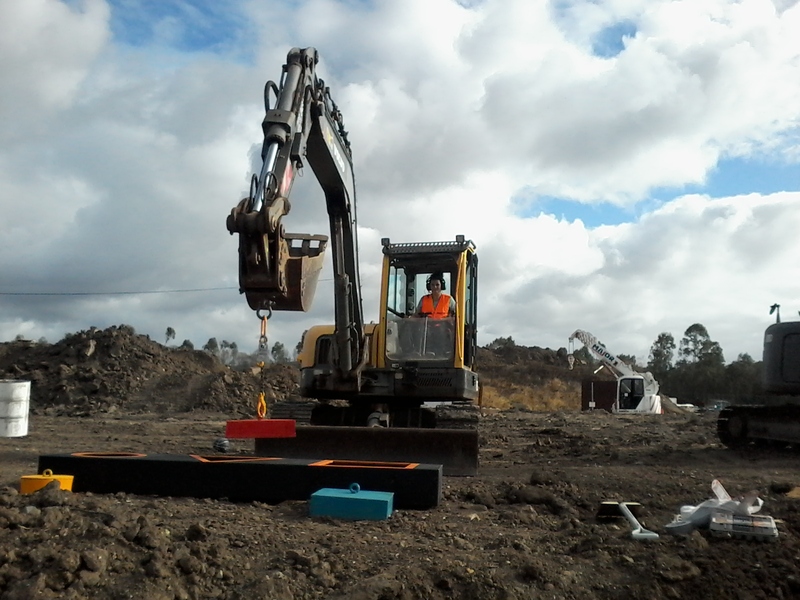 Located in Yatala, Major Dirtbox is the place to unleash your inner child and climb aboard a real life size Excavator, Bulldozer, Skid Steer or even a massive Dump truck just as they drive in the mines – You get to choose! We teach you the ropes before embarking on the adventure of a lifetime filled with fun, games and, of course, lots of dirt! 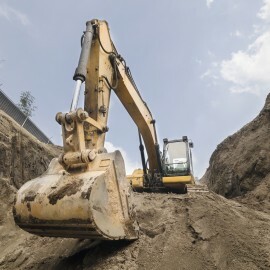 Learn to build dirt castles, dig ditches and feel what it is really like to be in control of up to 70 tonnes of machinery - Now that’s something you can tick off your bucket list! Regardless of your ‘collar’ colour, Major Dirtbox is an experience for everyone and is the first of its kind in Australia! Great for individuals, corporate, groups & gifts! With SIX different packages to choose from you are in for an experience you won't forget! 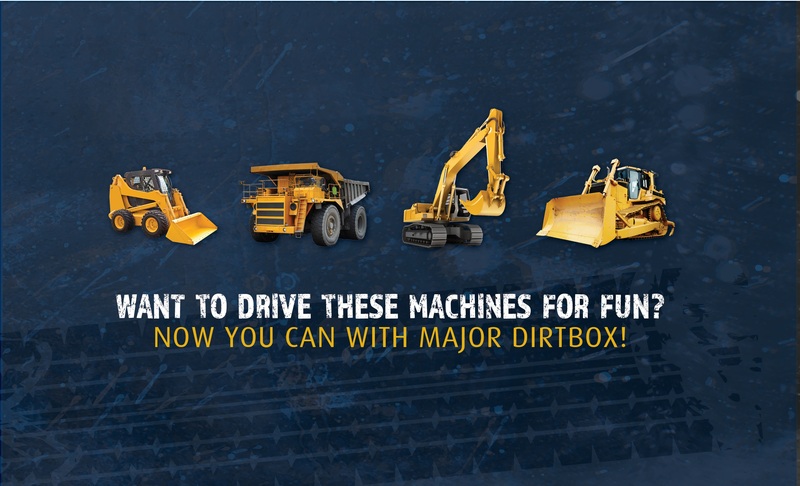 Jump in a Excavator, Bulldozer, Skid Steer or Dump truck. Sick of the same team building activities? Major Dirtbox is the perfect activity to bring the team or group together for a day no-one will forget. Who doesnt want to play with some of the biggest construction equipment around? This is a great gift for the person who has everything! 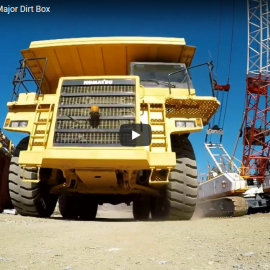 Watch Major Dirtbox as featured on Channel 7s the Queensland Weekender!